Helmet after Hair Transplant – Most people who have undergone the procedure of hair transplant in Turkey are always in a hurry to get back to go back to work, resume their normal activities and go back to living their lives as they used to before the surgery. For those in the construction industry or those who engage in sports that require them to wear a helmet, it is important to note that you should avoid wearing a helmet after hair transplant unless you have fully recovered. 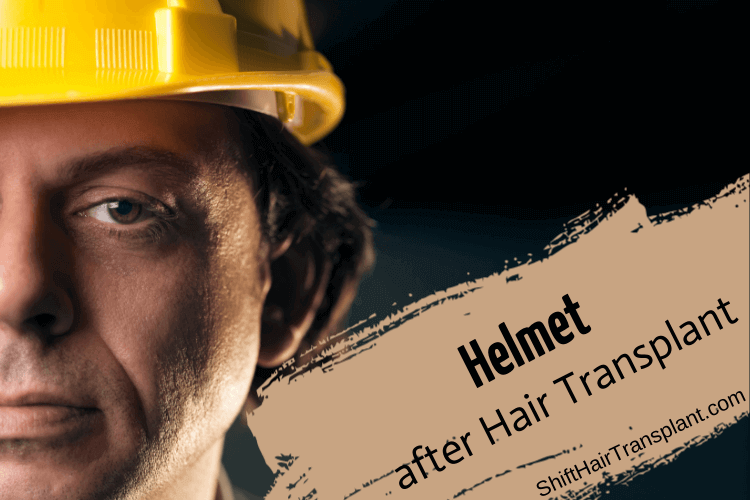 Avoid wearing a helmet after hair transplant unless you have fully recovered. Wearing a helmet too soon after hair transplant surgery can injure the skin surrounding your hair grafts. 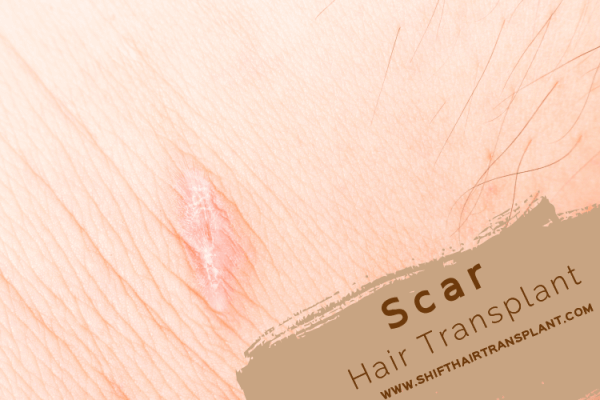 This can delay your recovery rate and even cause the skin around your hair grafts to have certain infections. Besides, wearing a helmet after hair transplant before you completely heal can cause the loss of your hair grafts. Not those kind of helmets though. 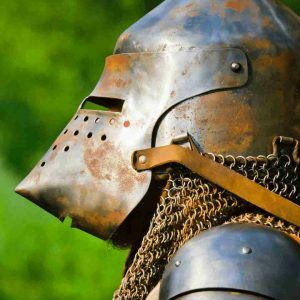 Helmet causes friction, which is not good for a healing graft. As you ride your bike or go on with activities with a helmet on your head, there will be friction between the helmet and the newly grafted area. This could cause pain and interfere with the healing process. Friction might also cause the newly grafted hair to fall off, resulting in undesired results. 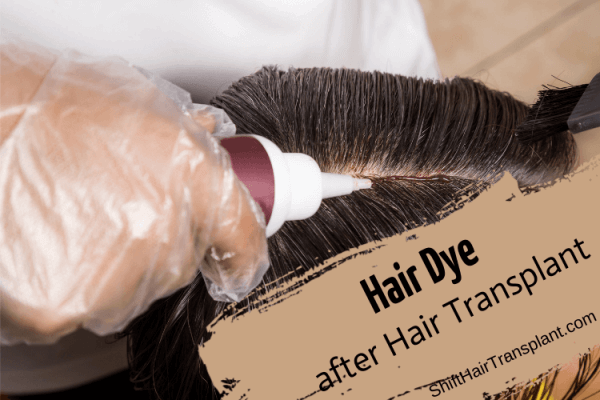 If you want to get the best results of the hair transplant procedure, avoid wearing a helmet until the skin around the new hair grafts and donor area have healed. For some people, it might take about 2 weeks for these areas to heal completely, but for others, it can take up to 6 weeks. 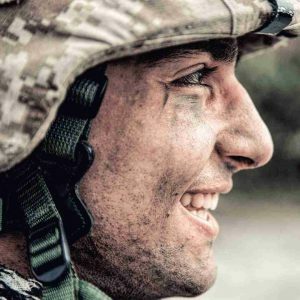 If you are not sure whether or not you have healed, you should consult your surgeon and let him or her be the one to give you the go-ahead to wear a helmet. If you have to wear a helmet, first wear a soft bandana or a skull cap over the newly grafted area before you wear a helmet on top. Besides friction, the helmet may also cause pressure on the healing donor sites and the newly grafted area. In the best case scenario, this may cause bruises and delay your healing process. 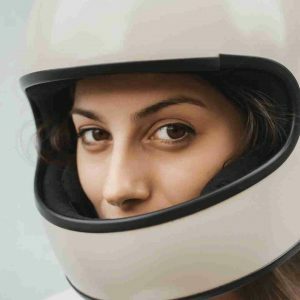 On the worst case scenario, the pressure caused by a helmet might cause bruises and make your newly grafted area at high risk of infections. Infections could cause more complications that could not have been there if you remained patient and give yourself time to heal. If you have to wear a helmet after hair transplant in Turkey, especially if you are a biker, you should first wear a soft bandana or a skull cap over the newly grafted area before you wear a helmet on top. This will protect the grafted area from friction and pressure that the helmet could cause.